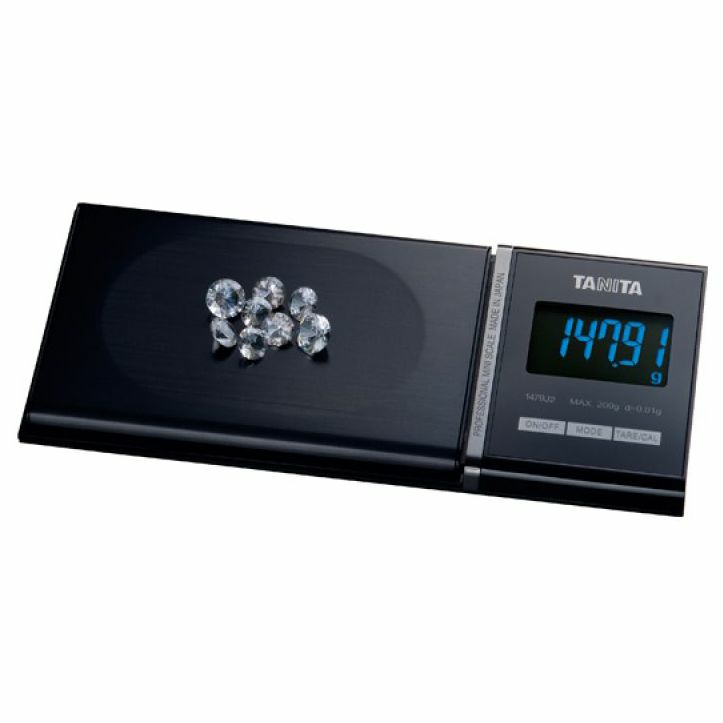 Blingin Displays and Packing now offer a great range of professional quality Jewellery scales, from leading brands. We offer a minimum of 2 years manufactures warranty on all our scales supplied here on this site. From On Balance to the Japan made Tanita.